Click the "sign up for a free trial" button. 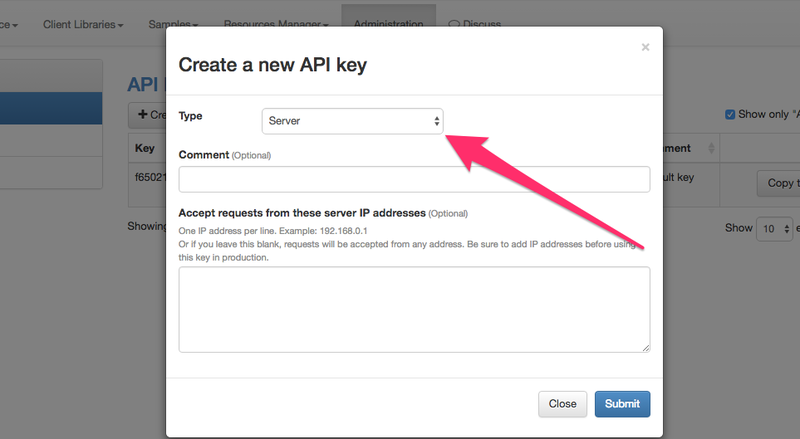 Select the option to create a new API, be sure to request the SERVER Key. 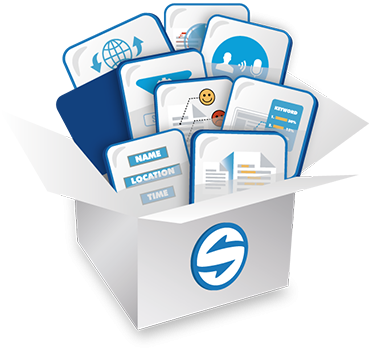 On the AEM Page, click the 'Edit' tab, paste the SYSTRAN API key and you're ready to go!